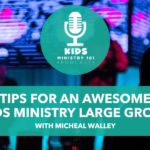 Rhonda Van Cleave shares 4 things she wishes she knew when she began serving in kids ministry. Rhonda Van Cleave is the Publishing Team Leader for LifeWay VBS. 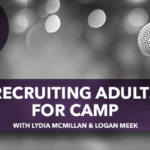 She was a writer for kids curriculum for LifeWay for 15 years prior to joining LifeWay full time. She has taught children over 40 years. Her husband is a pastor. They have two children and three grandchildren. 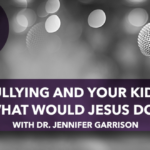 Bullying and Your Kids: What Would Jesus Do? 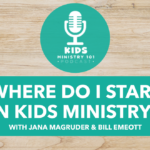 Where do I start in Kids Ministry?